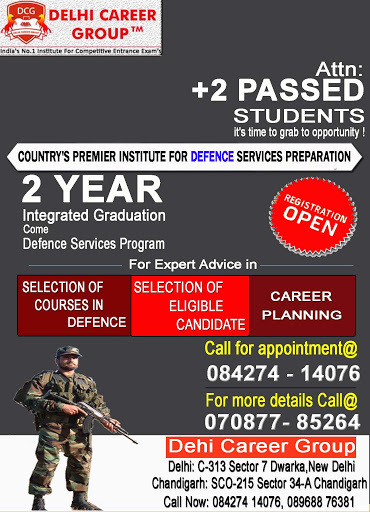 DCG Defence Academy gives One/two Year Foundation courses programs are specially designed for 10th &11th Passed students. In this program, we cover NCERT BOOKS & NDA syllabus as well. If a candidate wishes to become an officer in Indian armed forces then NDA foundation course in Delhi is the right choice for them. This is the unique programs to ensure the best result in NDA examination. We help in shaping the future other than the classroom session also gives another positive impact on learners. At DCG Defence Classes we ensure to make you master of the fundamentals as well as tricks to solve the problems by which you can finalize your policies. Social Studies &amp Current Events. DCG Defence Institute is the main foundation for the Preparation of NDA Examination Coaching in Delhi. Our proficient teachers are well educated and experienced from their workplace in reputed universities / institution. They trained their students to achieve their goal. We prepared our students for NDA Written Exam and SSB interviews. 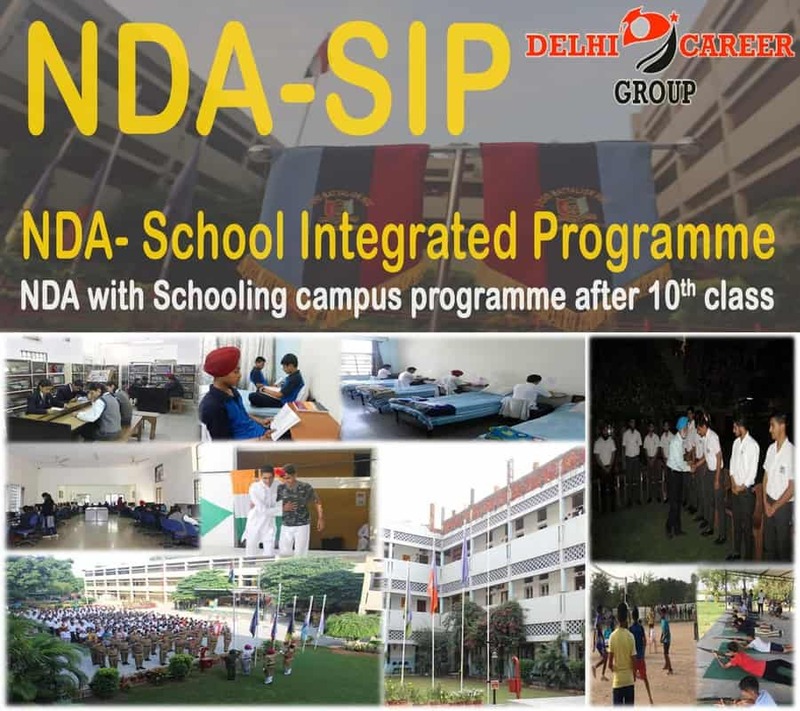 DCG Defence Institute is famous for NDA Coaching in Delhi. We convey best class and proper direction for splendid future. We are giving 100 % result producing training, NDA mock tests and NDA study material. We also provide NDA online coaching facility for the distanced students. Our main objective is to raise student’s level of confidence e so that they can able to achieve their destiny.